Social media is complicated, right? How do you have the most impact? How do you send an authentic message? How do you get people to share you, like you, love your station? How about starting with something simple? Our society has pulled away from individuals. You know your neighbor, but you may not know the next three. This is different than it was 30 or more years ago. That’s because America has changed. The world has sped up and people have less time. And more choices. Many more choices. People still want to be validated and loved. They want and seek appreciation and respond to it time and time again in social media. Try the experiment for yourself. 1. Stop posting about your radio station and personalities for 30 days (oh, you’ll live). 2. 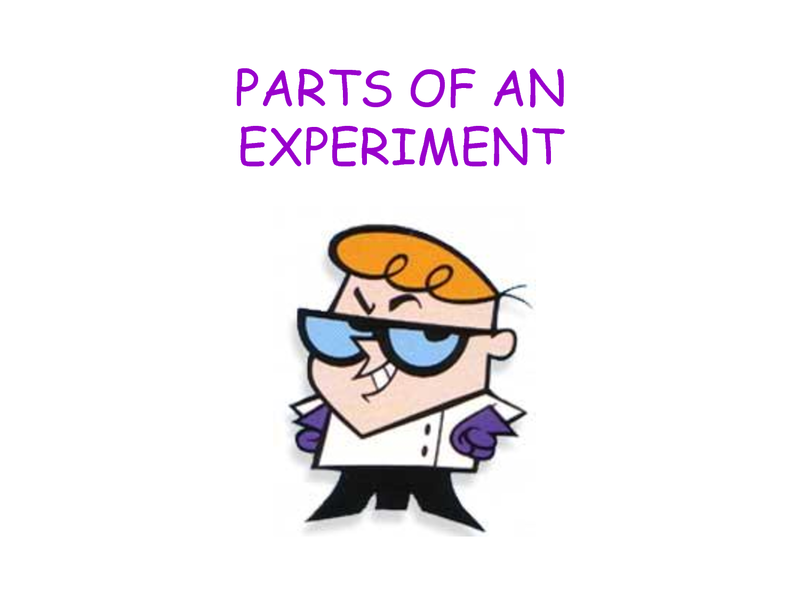 Begin your 30-day “experiment” by validating others in everything you do in social media. 3. Post only about others: causes, events, community. 4. Spend more time listening, reading, and viewing along with “liking” other posts. 5. Ask questions that you sincerely want to know the answer to from your listeners, and listeners in social media most like the people your station wants to attract. 6. Be helpful. Post content that helps people accomplish something, learn something, grow in some way. 7. Brag on your Facebook fans and listeners. Showcase them, their accomplishments, what they are doing. Enjoy giving to others. Thirty days. Think of it as your grand experiment. If you like it, I recommend you continue doing it. As ever, make sure you use vibrant photos and video, but let your content stay focused only on the area of validating, loving, and helping others. I bet you will both get better results and feel better about what you and your team is doing in social media. Who knows what is truly possible using this philosophy? Find out. Thank you. Loyd Ford is the Direct Marketing, Ratings & Social Media Strategist for Americalist Direct Marketing and works with local radio clusters to launch and grow significant local-direct reoccurring digital revenue with Rainmaker Pathway Consulting. How much local digital revenue are you getting? He works with media brands all across the country to improve ratings and participation with custom contest strategy, telemarketing, strategic direct mail and social media for radio clients and he works directly with clients to boost significant local-direct digital revenue for local clusters. His interests include social media, digital local-direct revenue and non-traditional revenue for radio. And, yes, he believes you should be receiving more share of digital revenue in your local radio market along with higher ratings. Don’t just read. Get engaged in the process. Contact him directly @ 877.475.6864 or Americalist1@aol.com. ← Is Fall The Time To Focus Your Social Media Strategy For Content?